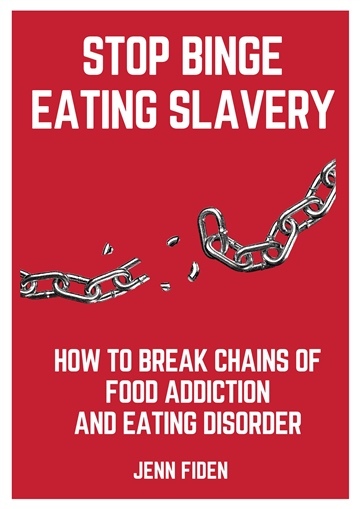 Learn how to gain freedom from binge-eating and win your life back! This straight-to-the point guide will show you simple and easy-to-follow steps you can take right now to start a binge-free life. Jenn Fiden is a writer, research, avid athlete, and a former binge-eater who now helps people to overcome binge-eating and food addiction, and live a healthy fulfilling life.